The Gophers men's hockey team gets routed 7-2 at Penn State. At least one person died in a head-on crash between a pickup and a semitrailer truck on Hwy. 61 in Wabasha County, according to the Minnesota State Patrol. 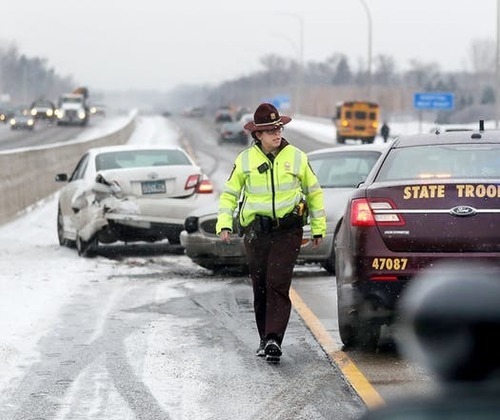 Brutal cold following Thursday’s snowstorm turned highways treacherous across large parts of Minnesota, with often invisible black ice leading to hundreds of collisions, cars in ditches and close calls. 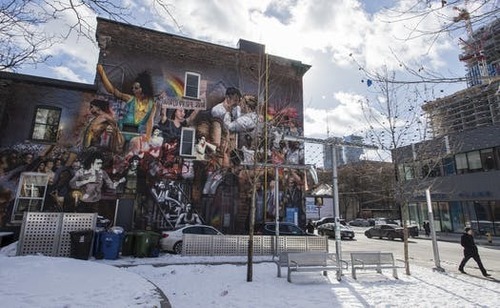 Canadian serial killer of gay men is sentenced, leaving Toronto shocked and asking questions. Minnesota lawmakers and Gov. 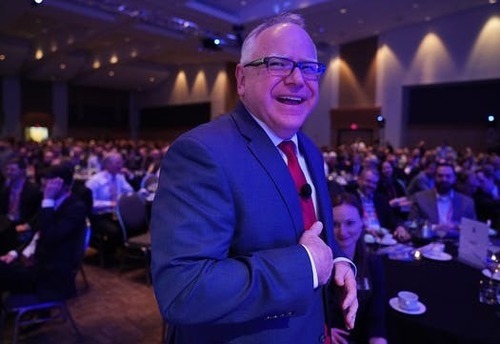 Tim Walz want to replenish funding for a lapsed program that gave tens of millions in tax breaks to investors who helped start businesses in Minnesota. 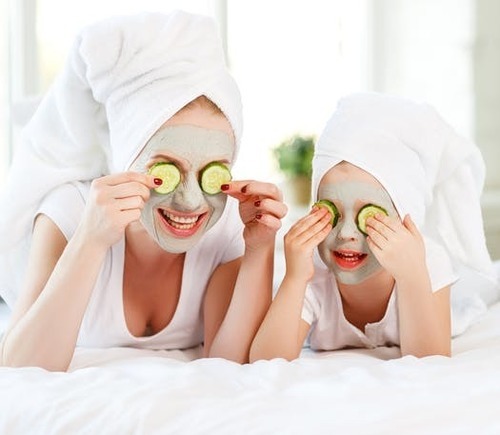 Self-care is trendy, with everyone talking, tweeting and posting about what they’re doing to take care of themselves. Except for mothers. The new online reservation system touted as an upgrade for acquiring BWCA travel permits failed and shut down quickly after going live last month. Now, the system could reopen Feb. 27. 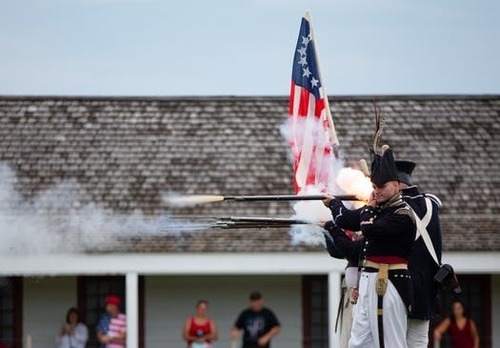 The long-anticipated renovation of Historic Fort Snelling, including the creation of a new visitors' center in the old cavalry barracks, will start this fall. Help wanted: The Minnesota State Patrol seeks nontraditional applicants to fill growing need for troopers. The man charged with shooting and wounding a 78-year-old school bus driver on I-35W in Minneapolis had shot and killed an armed robber who accosted him and another person in a St. Paul park in 2015. 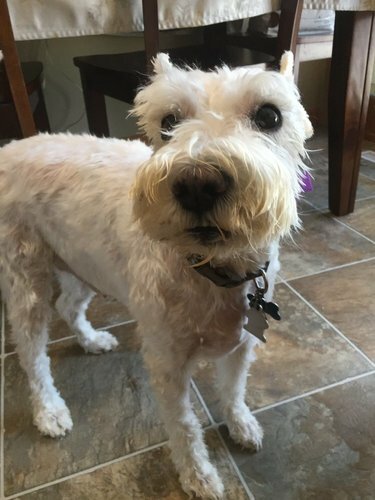 Rescue of schnauzer lost in below-freezing temperatures has a surprise twist. A 1-year-old boy shot in the head as he sat in the back seat of his grandmother's SUV on Thursday on Chicago's South Side was in critical condition and had been placed on life support, police said. 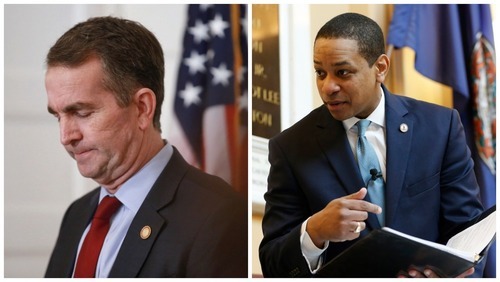 Virginia's governor told top staffers that he is not going to resign over a racist photo as another sexual assault accusation was leveled at his lieutenant governor, who would succeed him if he stepped down. 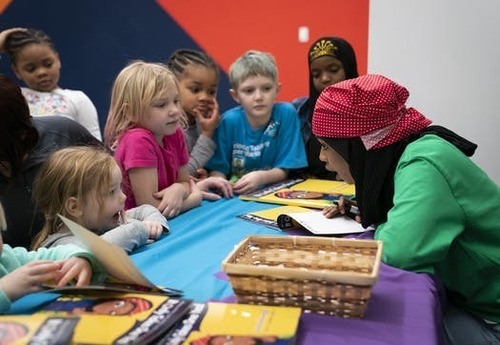 Minnesota author channels Rosie the Riveter to inspire kids with Somali refugee story. Minnesota's Club Book author series includes Leif Enger, Don Winslow, Lorna Landvik and more. The problems with Wells Fargo's online and mobile banking services, as well as its ATMs, lingered into a second day as the bank continues to recover from a possible fire at a data center. Rare Sumatran tiger kills prospective mate at London Zoo in first meeting. 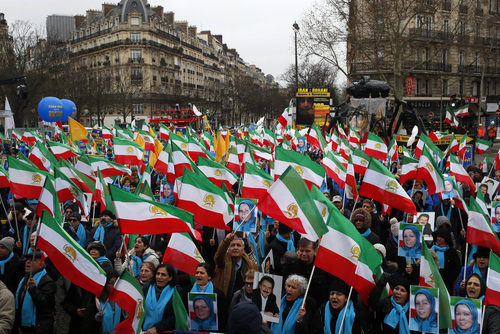 Several thousand supporters of an exiled Iranian opposition group marched through Paris, calling for an end to Iran's clerical regime 40 years after the Islamic revolution. Errors cause judge to throw out Georgia election results a second time. 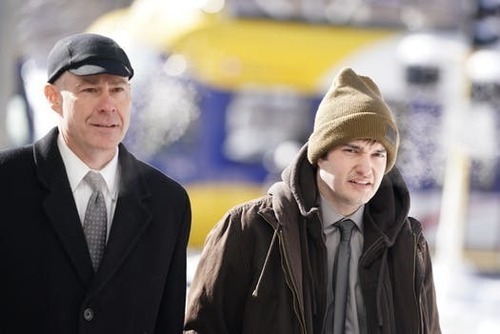 Kenneth W. Lilly, the man accused of shooting a bus driver on a Minneapolis freeway this week, was ordered to surrender his permit to carry a firearm. Too cold to skydive or ski? Take it inside with these six Twin Cities thrill factories. The Gophers are asking the Big Ten to review a controversial play from this week's men's basketball game vs. Wisconsin. 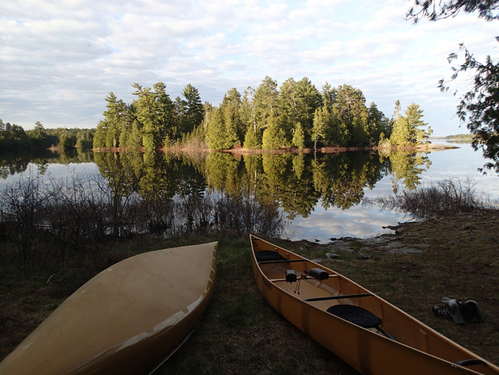 February 27 is the new tentative date for the troubled online system for acquiring BWCA permits to be up and running. Bottom line: The Twins didn't make any major offseason deals, and instead signed four reduced-price free agents. National Guard rescues motorists stranded in blizzard-like storm in Renville County. Kevin Garnett wants to 'light a fire' under Andrew Wiggins, tells him he's mad at him for not being an all-star yet. What does it feel like to fly? Watch Twin Cities ski jumpers take to the air. Weekend warehouse sales range from frozen fish to furniture in the Twin Cities. Burger Friday: The first-rate 'House Burger' at an Edina taproom is a half-and-half blend of chuck and rib eye that never sees the inside of the freezer. Trump aide Kellyanne Conway says an 'unhinged' woman assaulted her at a suburban D.C. restaurant in October, and the woman is facing charges. Vikings add Marwan Maalouf, Rick Dennison to coaching staff. BREAKING: Acting Attorney General Whitaker says he has "not interfered in any way" in the special counsel's Russia investigation. British actor Albert Finney, the Academy Award-nominated star of films from "Tom Jones" to "Skyfall," has dead at 82. JUST IN: National Enquirer says it "acted lawfully" after Amazon CEO Bezos said company threatened to publish his explicit photos. Edina couple's home-makeover show picked up by HGTV. "This Is Us" star Sterling K. Brown reflects back on his 'secret' session with Guthrie students. 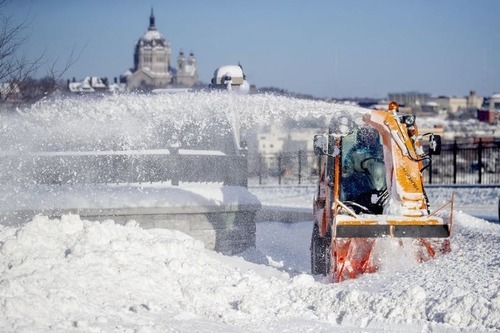 Finland's experiment with a guaranteed minimum income has not increased employment but has increased the general well-being of those participating in the trial. Black ice has turned metro area roads treacherous, and no travel is advised in western Minnesota, where the National Guard was called out last night to rescue stranded motorists. A Thai princess says she'll run for prime minister, leading the opposition party in a challenge to the current prime minister who led the military coup in 2014. 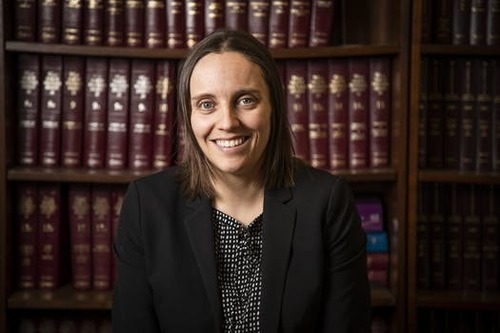 A body found inside a burned vehicle north of Chicago has been identified as that of a former Stillwater High School teacher. 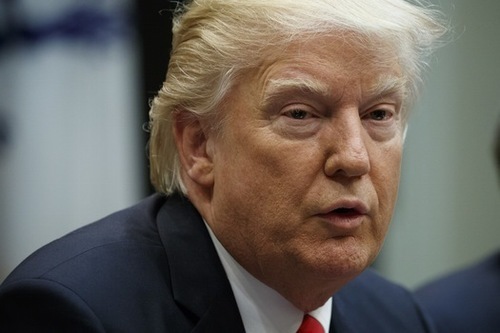 Trump travels to Walter Reed Medical Center today for a follow-up to his first annual medical checkup as president. 10 people die in an early morning fire at a training facility of one Brazil's largest soccer clubs. Good morning! Breezes today will bring -30 wind chills with a high near 0.